Great Puma: The Rock. Their first match was good but I had the feeling that they didn’t pull out all the stops. I think they’re going all out in this match and I look forward to seeing them battle. The outcome should be clean but this DQ-countout nonsense leads me to believe that all sorts of fuckery is going to happen at the end of this match. My only request is that they both kickout of the each other’s finishers and that we see a successful People’s Elbow. 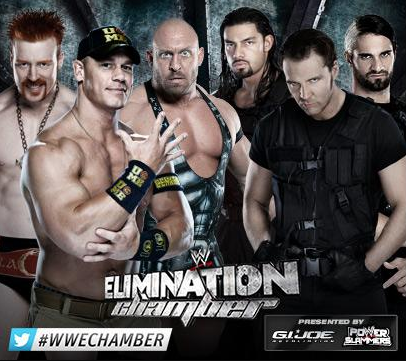 Go home show for the Elimination Chamber! The Elimination Chamber is getting The Cobra! Soap Opera Mania is running wild! 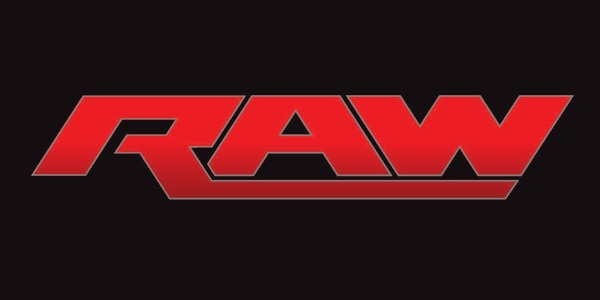 Listen to the two writers of FighterHayabusa.com discuss WWE’s Elimination Chamber. Curse words are a helluva drug. We start the show with Ricardo Rodriguez in the ring introducing Alberto Del Rio! Our announce team is Booker T, Michael Cole and Josh Mathews. Odd, no Striker. Del Rio says he’s committed to excellence, not like the people here in Oakland. Haha He says he’s going to be World Champion because its his destiny. He then calls Kofi a piece of trash, nothing. How Kofi stop destiny.